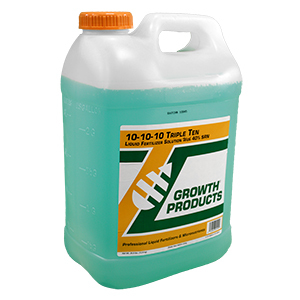 Triple Ten is a concentrated, water clear solution containing an equal ratio of N, P, and K, as well as 40% of slow release nitrogen. 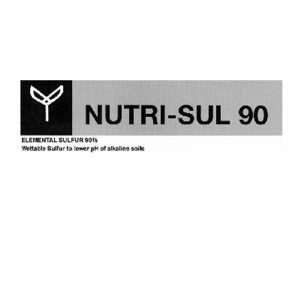 This equal ratio is a staple for greenhouse and nursery crops. Triple Ten’s slow release nitrogen produces a more consistent nitrogen feeding curve. The timing between fertilization can be extended.